In school, another shooting, another assault on a teacher, another child bullied, and another child physically assaulted. Why? As you ponder why, and some are fanning the flame, I am engaged in suppressing the flame of violence in our public schools by providing teachers’ professional development. 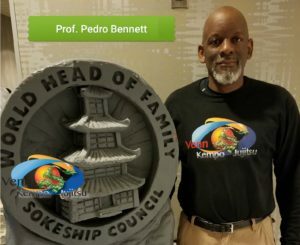 On September 1st & 2nd, 2017, Professor Pedro Bennett attended the World Head of Family Sokeship Council 25th Anniversary in Orlando, Florida. 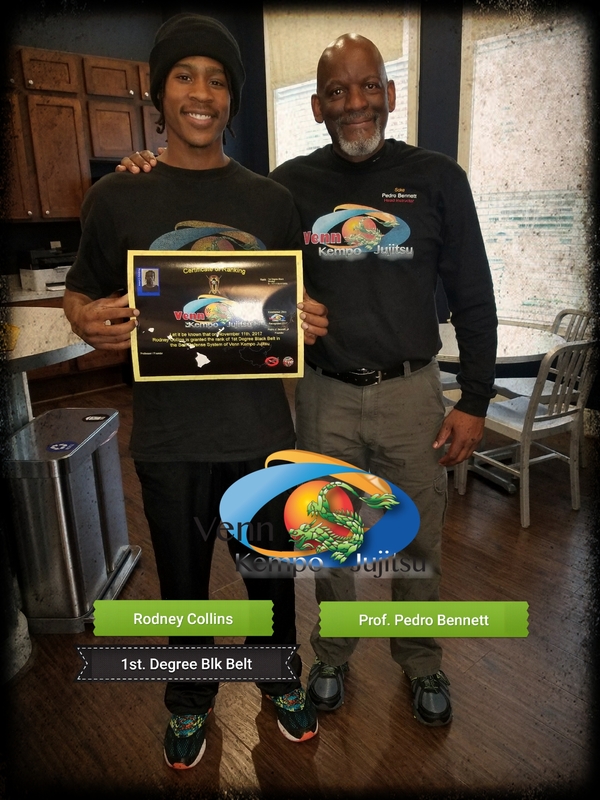 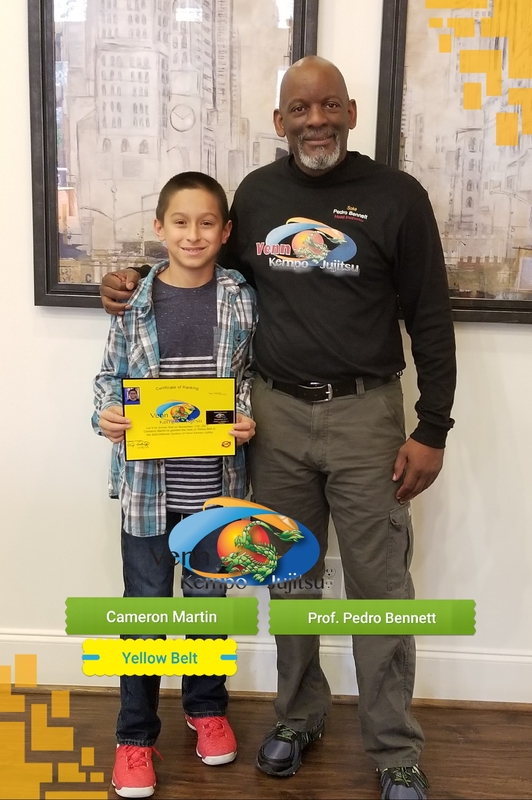 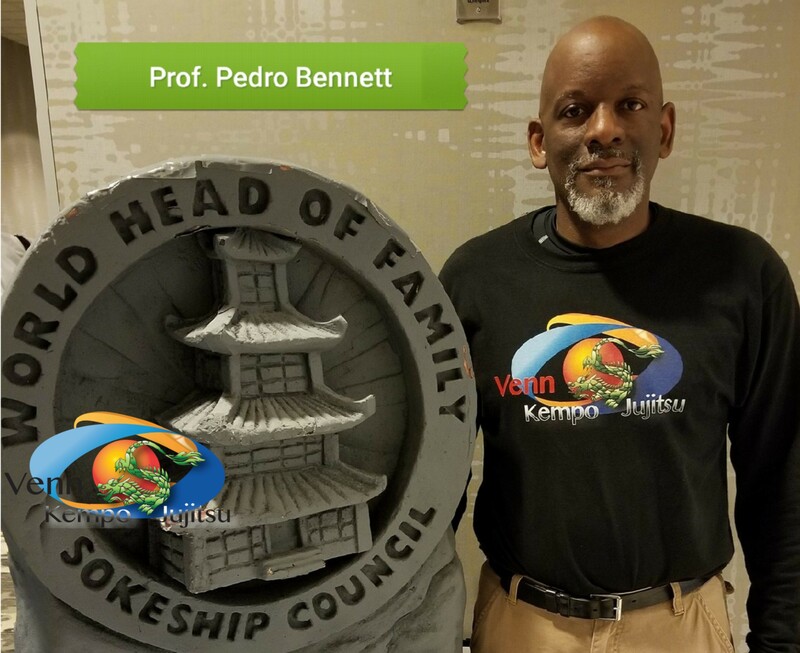 At the event, Professor Bennett was examined, verbally and physical, as he demonstrated his skills and knowledge of Venn Kempo Jujitsu. 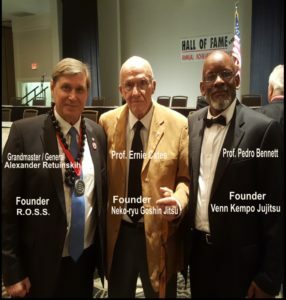 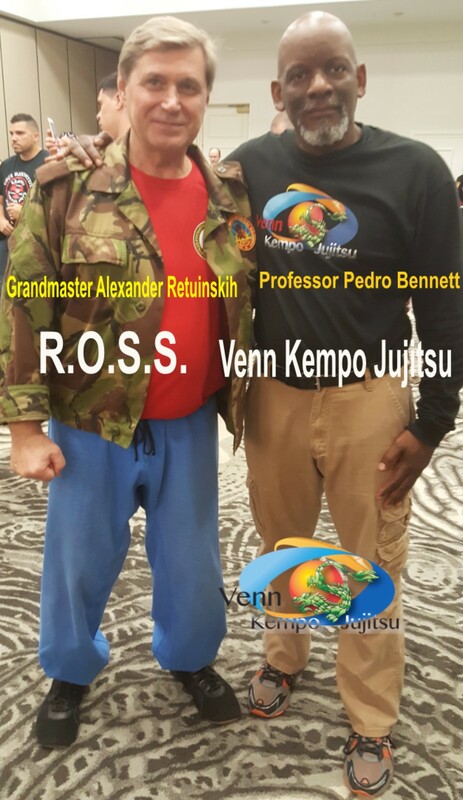 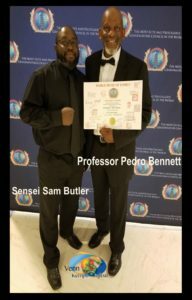 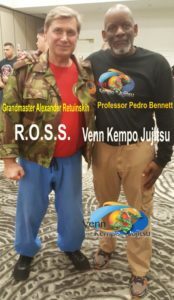 The panel of Grandmasters overwhelmingly acknowledged Professor Bennett’s knowledge and skill and accepted/recognized him as the founder of Venn Kempo Jujitsu and a member of the World Head of Family Sokeship Council. 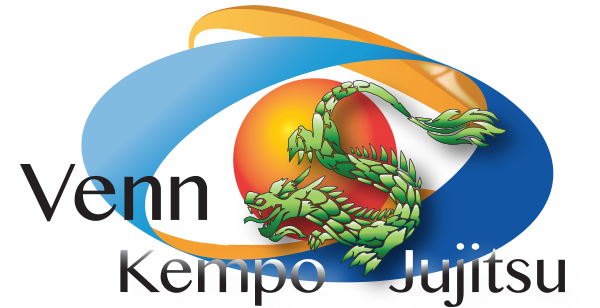 Venn Kempo Jujitsu is not a new style of self-defense or martial arts. 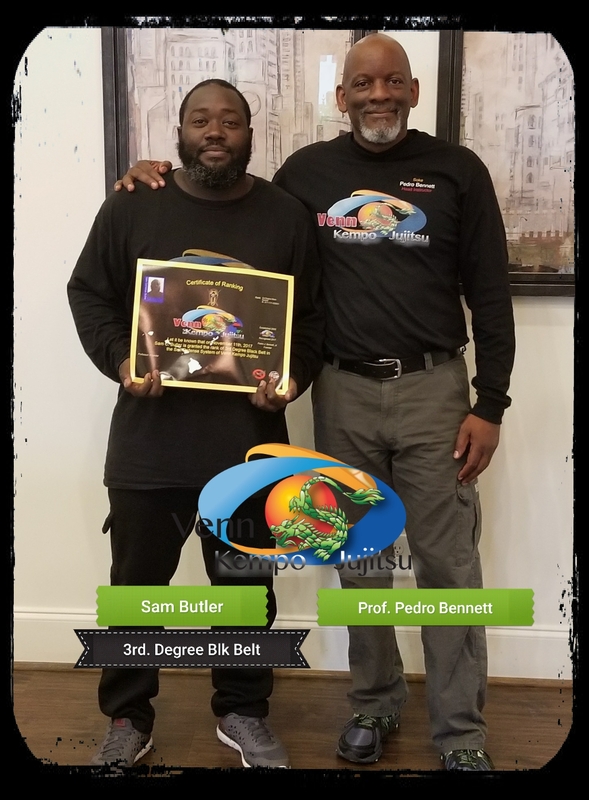 It is the usage and study of practical self-defense methods that address the educational and corporate arena needs; nevertheless, adaptable to address violent environmental (urban and rural societies) situations. 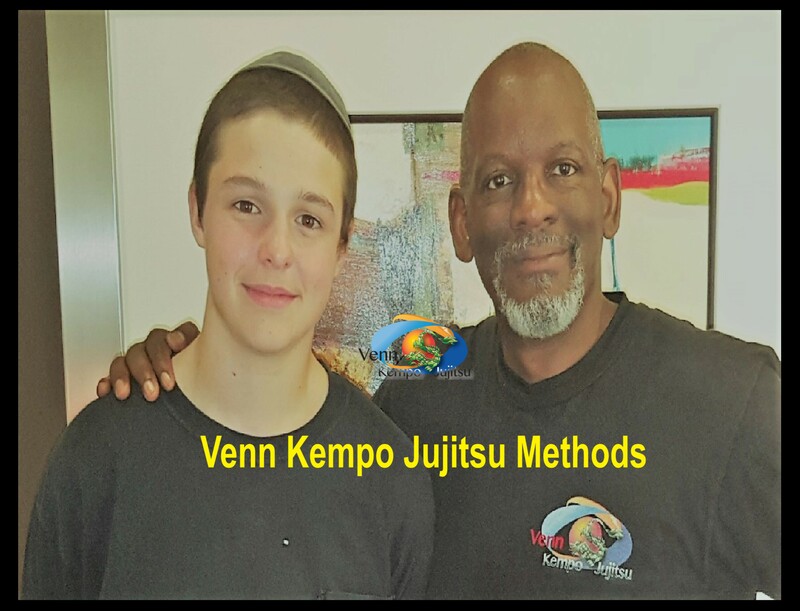 When training, one should take under consideration the totality of the need, the complexity, and effectiveness of the training. 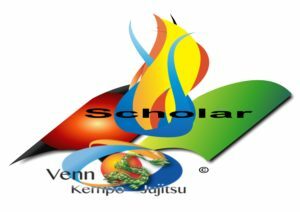 When training in Venn Kempo jujitsu, smooth and circular movements are embraced. 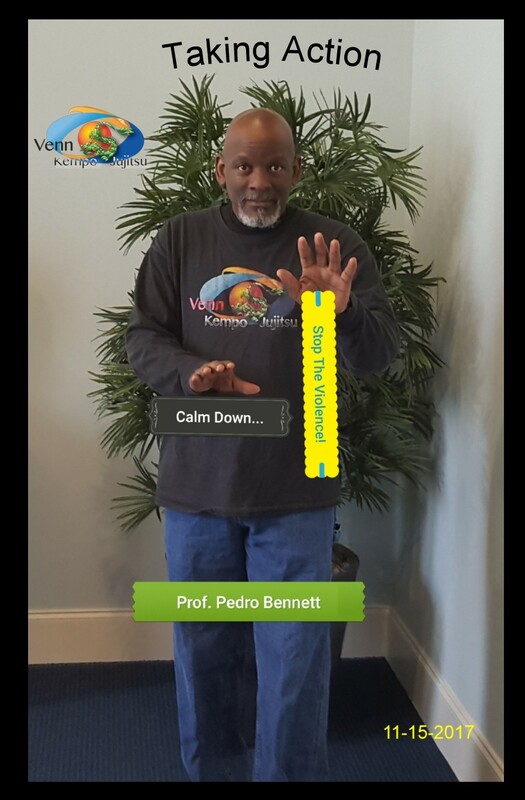 There are no rules; however, ethics and morality are taught in each lesson. 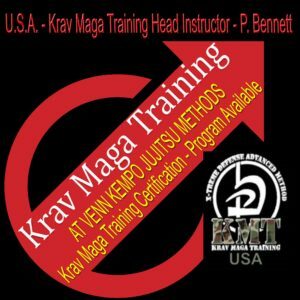 The training takes a non-sense approach. 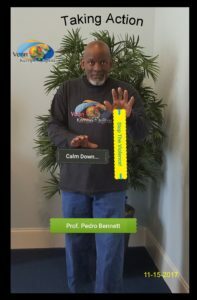 The method in which self-defense is taught could be considered essential for today’s challenges. 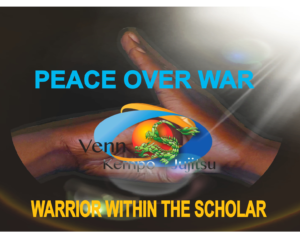 Venn Kempo Jujitsu Methods teaches the foundation(s) of Conflict Resolution! 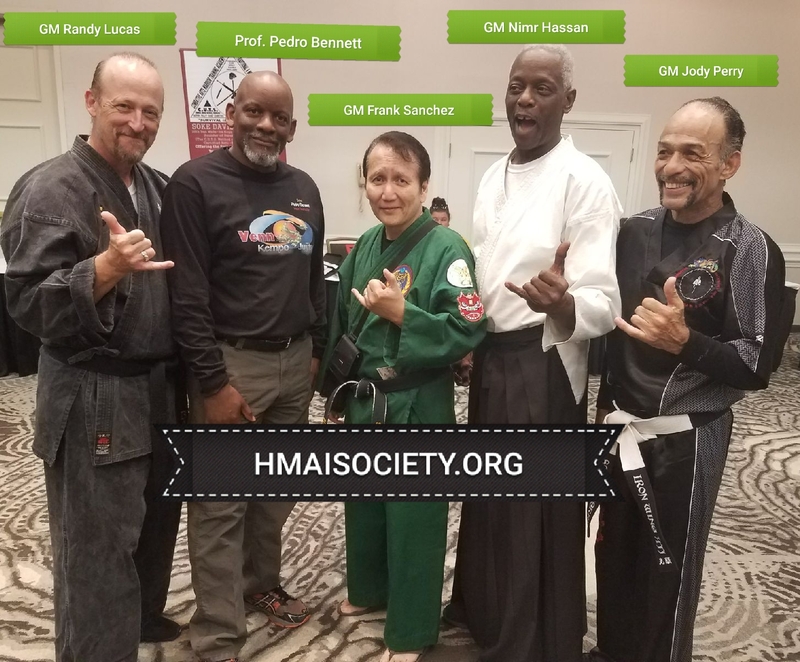 Plus we have integrated various styles/systems like: Kenpo Karate and Shootfighting, Aiki Jujitsu, and Chin Na in a method that our clients needs and interests are better addressed. 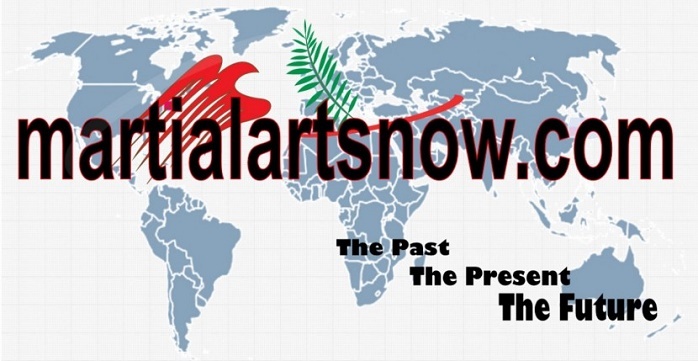 Martialartsnow.com: to learn more click the above icon. 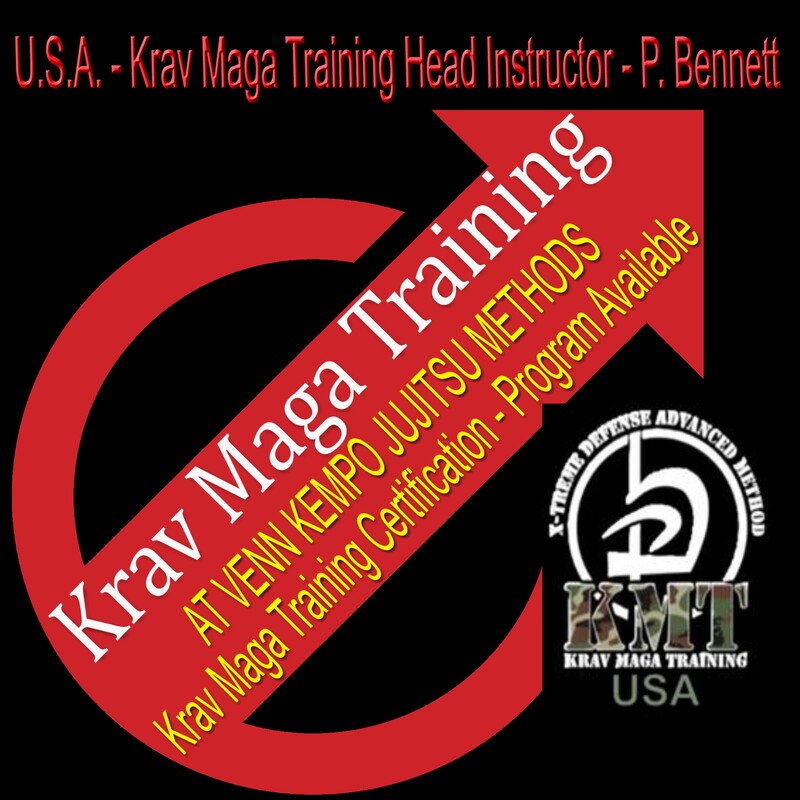 James Keating - COMTECH, Inc.